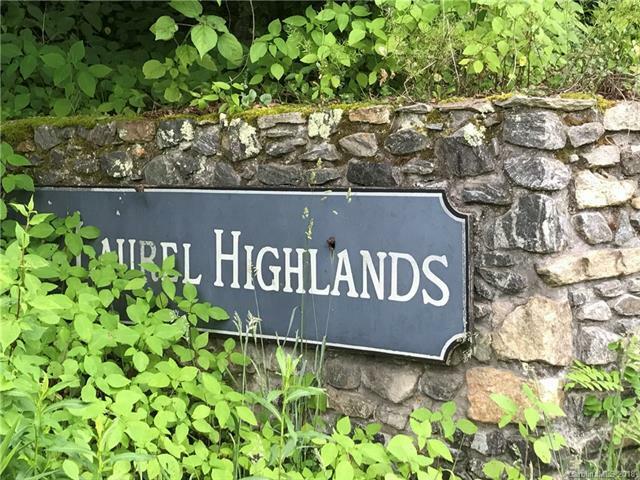 Quiet, rural location ... Two side-by-side lots sold together in the rural Laurel Highlands Subdivision. NO HOA, NO dues, NO road maintenance agreement. 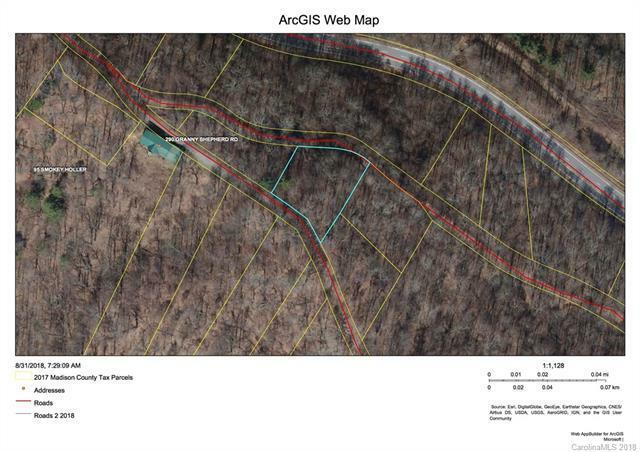 This property is accessible as it is located just past the intersection of Granny Shepherd Road and Alvins Fox Trail. Alvins Fox Trail may be soft, so best to part at intersection of Granny Shepherd and Alvins Fox Trial and walk in. Take a look!!! Offered by Southern Life Realty. Copyright 2019 Carolina Multiple Listing Services. All rights reserved.